The rationale of All Special Kids " Parents (ASK - Parents) project is clearly; the need of promotion of psycho-social adjustment and raising the quality of life of the Families of Children with Special Educational Needs (SEN) by guiding, counselling and training services through ensuring active participation in the education of their children. We think as partners that children benefit most from their education when parents and professionals work together. 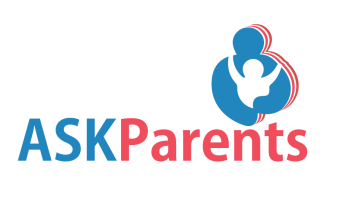 "ASK -- Parents" project focuses on the skills, knowledge and attitudes of disabled kids' parents for tomorrow's world of integration. They will have some abilities to cooperate with societies and other people who haven't kids with SEN. Our target group contains every kind of disability. Parents who have special kids will meet other parents whose kids have the same difficulties. They will have a chance to search how people in other European countries overcome their emotional and psychological issues. Role of Paragon Europe: Paragon Europe will participate in all activities of the project regarding the development of innovative tools and training materials (Pedogogical e-Guide and a Mobile-Phone Application) as well as in adult and children education.